Exceptional quality, finish level & floor plan. 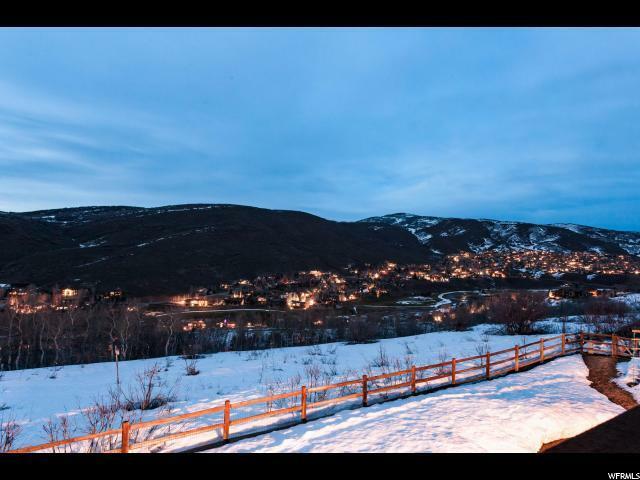 Enjoy south facing ski run views from the front of the house and views of open space, East Canyon & the Jeremy Ranch Golf course from the rear. 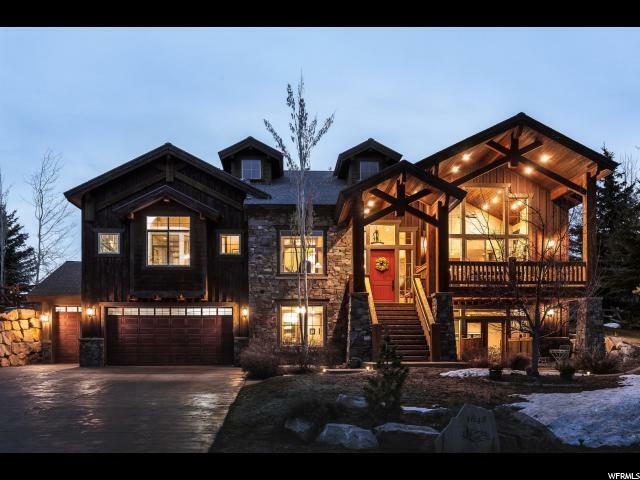 Live the ultimate Park City lifestyle with 2 ensuite bedrooms & loft upstairs, master & office on the main level and lower level walk out with bedroom, kitchen, theater room, great room, wine cellar and gym. Every room has beautiful mountain views. Gorgeous open kitchen with island, bar and walk-in pantry perfect for entertaining. 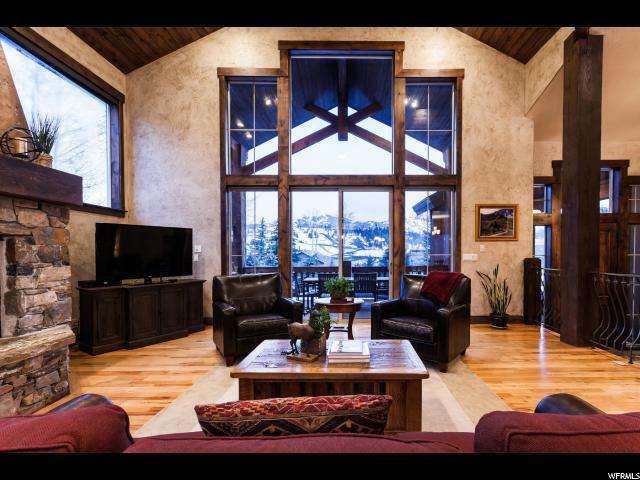 Expansive great room with vaulted ceilings and hardwood floors. Main level master suite with huge walk-in closet & amazing bath. Incredible storage and mudroom. Flat driveway with room for boat or RV. Fully fenced-in, flat yard and wildlife easement for additional privacy. New roof 2015. Central air conditioning. 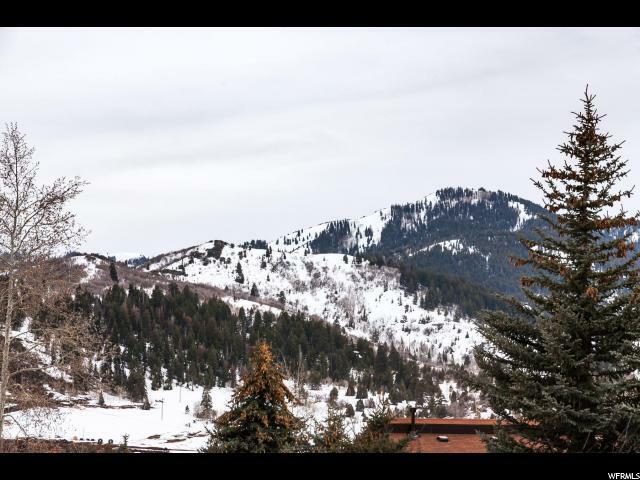 Close to Park City ski resorts, Salt Lake City, Park City's trail system and Jeremy Ranch Elementary School.